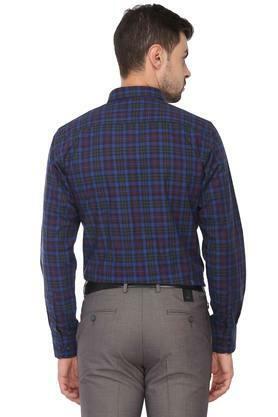 Look suave by wearing this shirt from Allen Solly. Tailored with care using good quality fabric, it is not only easy to maintain but also comfortable to wear for long hours. 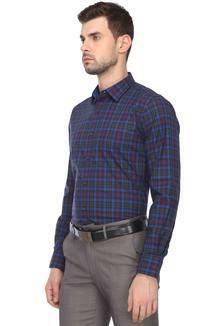 It also comes with a check pattern that accentuates its look, while the full sleeves render it trendier. 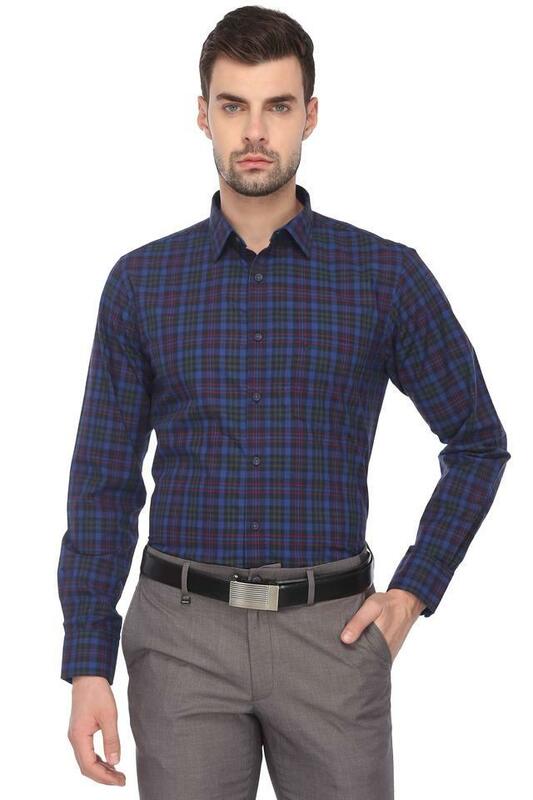 Crafted with care using premium quality fabric, this shirt is quite comfortable to wear. 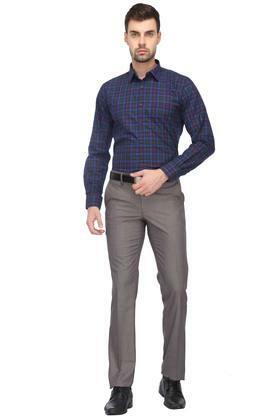 It can be teamed with a pair of trousers and brogue shoes for a complete look.